Written by Claire, she works in marketing team at Brillopak, a premium quality, small footprint Robotic Packaging Systems. Amidst the flurry of products, both old and new, on the market, it is a challenge to stand out from the crowd. As marketers, it is important to pay attention to everything about the product; from how it’s manufactured to how it looks and to where it’s placed. These are all essential in ensuring that your target market is aware of your product and it is available and accessible to them. In marketing, there is a concept called the 4Ps – place, promotion, price and product. Place is all about ensuring that your product is easily accessible and available to your consumers. Promotion aims to increase awareness, equity, or loyalty to your brand. Price is competitively setting the price of your product depending on your target market. Finally, product includes everything about your product from its features, services, manufacturing and, of course, label and packaging. The 4Ps of marketing must all be considered when strategizing for a marketing campaign and must be able to interact and work well together. Packaging is a part of one of the 4Ps, the product. It is very essential to how your target market will remember your brand. According to a research conducted by The Paper Worker, around one-third of buying decisions are affected by product packaging. Think of yourself in a supermarket, in an aisle with dozens of brands of, for example, corned beef. You see cans with a wide range of colors from reds to blues that are desperately trying to get your attention. Suddenly, you see an elegantly white-packaged can of corned beef and you become curious that you are eventually convinced to try out the product. This is what Filipino-made corned beef, Delimondo, has accomplished. 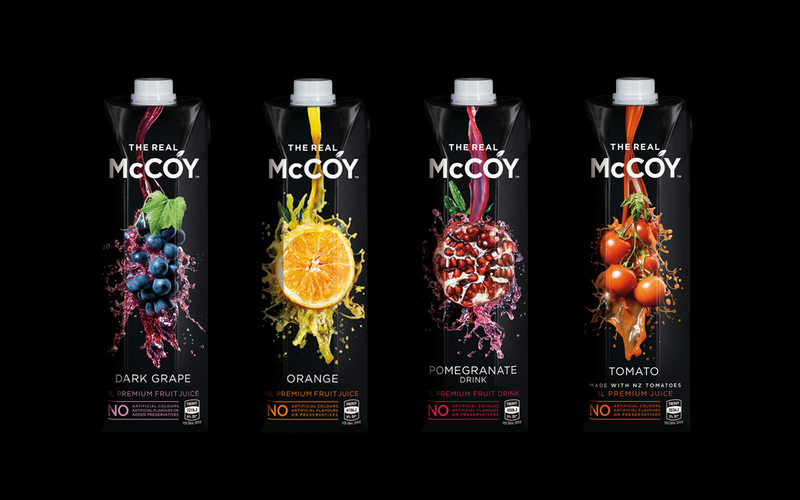 Its packaging is a relief from all the cliché bright reds with pictures of the cooked product on most corned beef cans. Here we see how packaging alone can drive the sales of a product. According to the same research by The Paper Worker, businesses that made packaging efforts had a 30% increase in consumer interest. Aside from increasing the chances of purchases, an attractive and effective packaging can also move a person to share it with their friends and family. Given that social media is now an important tool in information dissemination, more people now get to see your brand from a single post. Imagine if a person shares a photo of a brand on her social media; a social media friend then sees that post and shares it to her own friends. It’s a continuous cycle of sharing that allows your brand to reach more people than it can 10 years ago. This awareness, of course, is essential to convince people to try out your brand, and therefore significantly impacting its sales. Effective packaging also allows your brand to be memorable. The study by The Paper Worker shows that consumers only spend an average of 7 seconds looking at your product; so make those 7 seconds count! A memorable packaging also makes it more convenient for your consumer since a packaging that stands out will make it easier for consumers to find the product. If your brand has a remarkable logo and is on the packaging as well, it can also influence consumer purchasing decisions. After brand awareness and repurchase comes loyalty. A brand successful in sticking to the minds (and hearts) of the customers now has the ability to create relationships with their consumers. Logos often emanate feelings from the consumer’s past experiences with the brand. This also has something to do with the perception of consumers with the brand, which is called brand equity. In a blind test, more participants actually chose Pepsi over Coca-Cola; but once they can see the beverages being offered to them, they immediately switched to Coca-Cola. 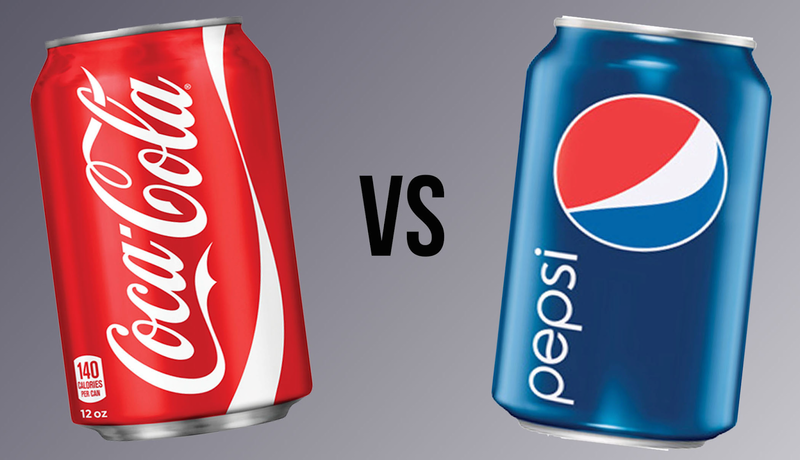 This was termed the “Pepsi Paradox.” When choosing between brands, consumers also subconsciously include emotions towards the brands when making a decision, as found in the Pepsi vs. Coca-Cola blind tests. The packaging and the logo are both associated with your brand and therefore represent them as well; combining these with a positive brand equity and you will be able to create long-lasting relationships with your customers. After all, it is said that it is cheaper to maintain loyal customers than it is to pull in new ones. As demonstrated by a lot of brands, packaging can in fact do wonders for a product. It is just an element of a wider marketing strategy, but an essential one nonetheless. There is a lot more you can do with how you present your product and is not limited to the traditional packages for various brands. Thinking out of the box can always go a long way and will give you better results in terms of attracting consumers and ensuring that that they repurchase your product. Packaging and sales are connected and the companies that make efforts to make unique and remarkable packaging for the products are those that eventually thrive in the marketplace. Claire works with Brillopak which provides many automatic food packing machine, semi automatic packing machine, manual packing machine and many more. With her endeavors, Claire has immense knowledge about the industry helping clients ease-up their packing jobs. You can get in touch with Claire anytime you want and she will be happily ready to help you out regarding any queries or regarding the purchase of packaging machines.